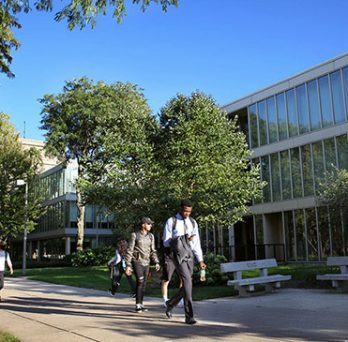 At UIC Business, we transform student potential into success. 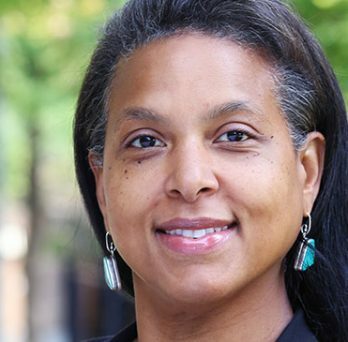 Our school connects students to Chicago’s living classroom. We give them a proven education, real-world skills and professional experiences that add up to exciting career opportunities. 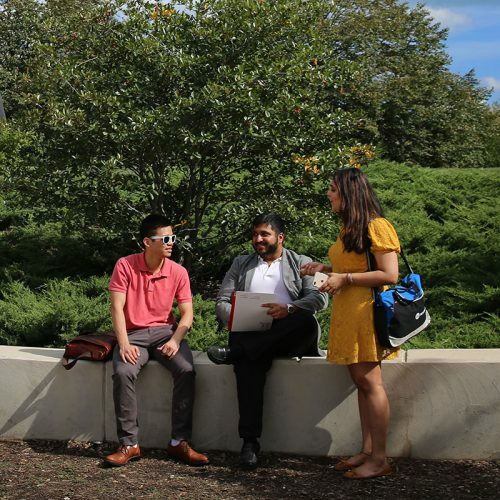 Explore core competencies of business fundamentals with real-world experience through valuable Chicago businesses connections. 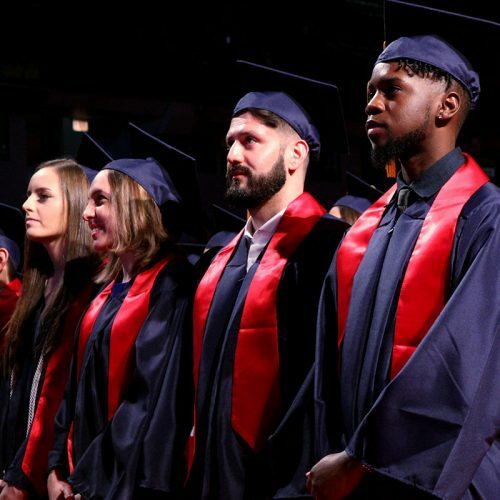 MBA and six specialized master’s degrees combine world-class academic and research credentials with outstanding business leadership experience to yield a high ROI. Study with renowned experts at a Research 1 institution. 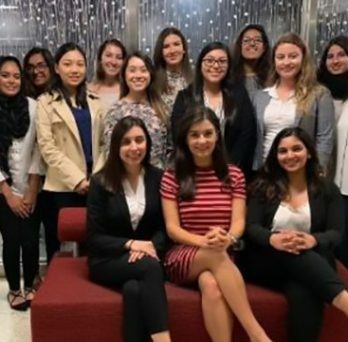 Volunteer with students, connect with fellow alumni, support your alma mater. 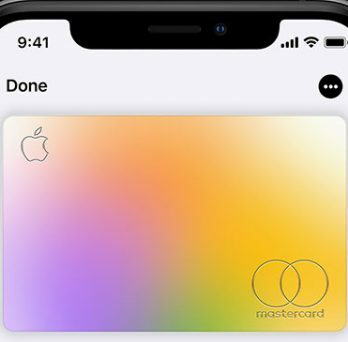 David Gal, Professor and Coordinator of Marketing PhD Program and Department of Managerial Studies quoted in Fast Company with a POV on Apple’s new Apple card.